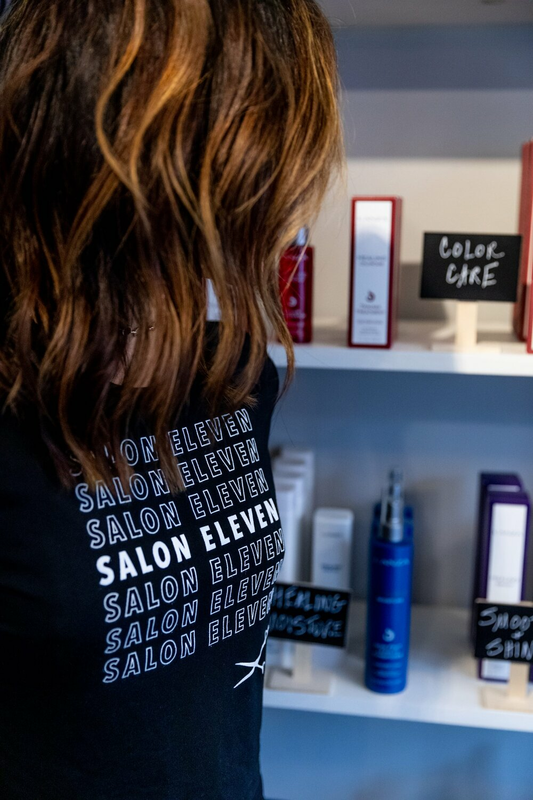 The mission of owner Jill Surette is to create a warm, welcoming environment where every guest feels like a member of the Salon Eleven family. Our dedication to our clients drives us to better ourselves as stylists. We attend cutting-edge trainings and classes regularly in order to offer the highest level of service.